Quite amazing what you can find in Denmark. 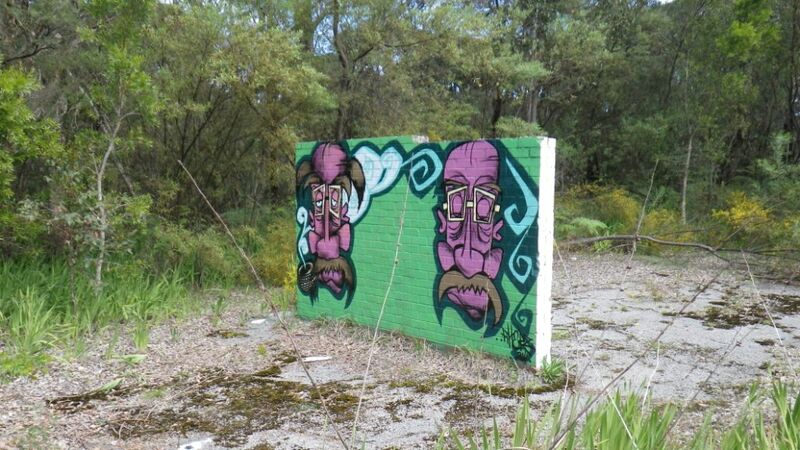 I found this bit of youth art in the Denmark bush. Maybe the Denmark Wall of interpretation? Hmm … I don’t think I saw this one on the Art Trail map 🙂 Let me know if you have seen any other interesting art in the bush.